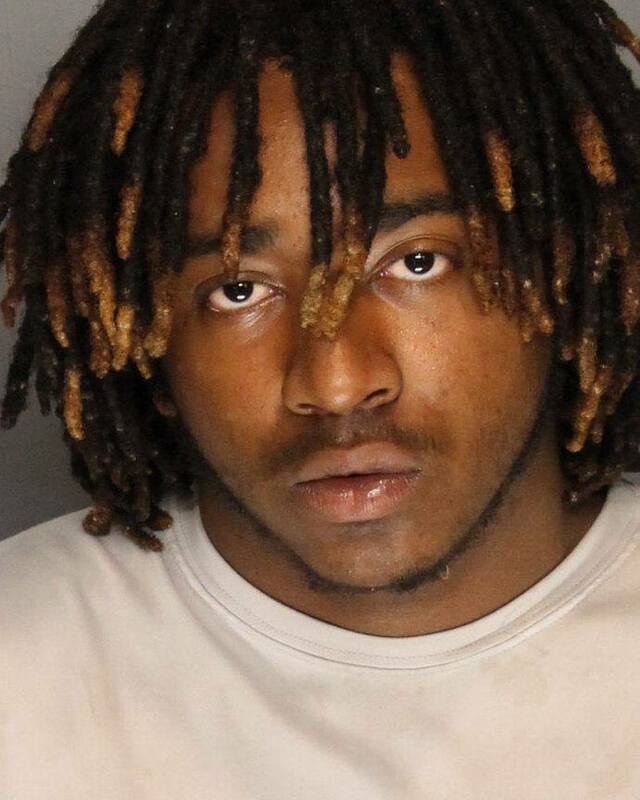 After a month long trial in San Joaquin County Superior Court, a jury convicted Marcus Henson Jr. yesterday of attempted murder of Stockton Police Department officers Travis Weber and Robert Barrington. Henson was also convicted on weapon and gang enhancements related to the shooting incident. On the evening of June 26, 2015, Officers Weber and Barrington were working undercover, patrolling in the south Stockton area of Rev. Peterson Park. As they passed the park, a group of Flyboy gang members noticed them and fled. The officers continued to patrol the neighborhood. As they approached S. Sacramento Street at E. 9th St., they were ambushed at the intersection by multiple shooters. A total of twenty-six shots were fired; the officers’ car was hit twice as they fled to escape. Ultimately, a total of five shooters were identified, all Flyboy gang members or associates. Henson and the other shooters fled from the scene and were later arrested. Several of the shooters elected to plead before trial. Henson was identified as the shooter of a .40 caliber weapon that he discharged seven times, and evidence established that he told his fellow shooters and gang members to “get ready” as they positioned themselves to ambush the officers’ car. Henson, a documented Flyboy gang member, is facing a minimum of fifty years to life in state prison for his crimes. The case was prosecuted by Deputy District Attorney Caitlin Casey. Stockton Police Department Detective Ryan Taiariol was the investigating officer and gang expert. Sentencing is scheduled for January 30, 2017.